All of us like receiving presents and gifts on special occasions. What about giving out gifts without any reason? TemplateMonster has decided to treat their fans with a special giveaway on the occasion of the beginning of the blossoming spring season. Taking into account the great demand on their WordPress, Joomla and PrestaShop themes, the company has decided to give out three premium templates for free. TemplateMonster is a well-established company working in the field of web design and development for over 14 years already. They boast one of the most numerous collections of ready-made website templates on the web. Their inventory includes a pre-designed solution that is compatible with the latest and the most popular versions of content management systems and eCommerce platforms. The collection of WordPress themes counts more than 1,000 ready-made designs suited for any purpose and web project imaginable. All WordPress themes from the collection of TemplateMonster designs run on the responsive Bootstrap framework and feature a host of smart Cherry Framework options. One of the biggest enhancements that WordPress themes have received recently is GPL license. Due to it, webmasters are given complete freedom of the use and modification of the chosen design. Moreover, WordPress themes now come with WordPress Live Customizer support, which reveals the modification results straight away, without the need to wait until a working space re-loads. Power page builder is one more impressive enhancement. With its help, webmasters can create versatile layouts by simply dragging and dropping different design elements with a mouse click. Working with Joomla themes has become much simpler and quicker than ever before. Choosing a Joomla theme as a foundation of your future web resource, you may forget about the need to invest time, money and energy in the creation of a separate mobile version of your site. All themes are fully responsive and cross-browser compatible. 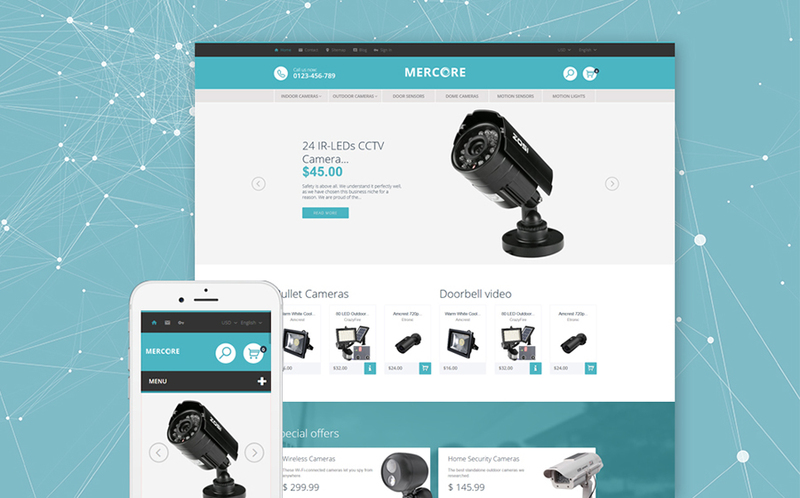 Moreover, most of them feature VirtueMart support, which allows you to create a powerful and fully-fledged web store on the basis of one and the same template. Speaking about ready-made PrestaShop themes, their functionality has gone far more captivating. 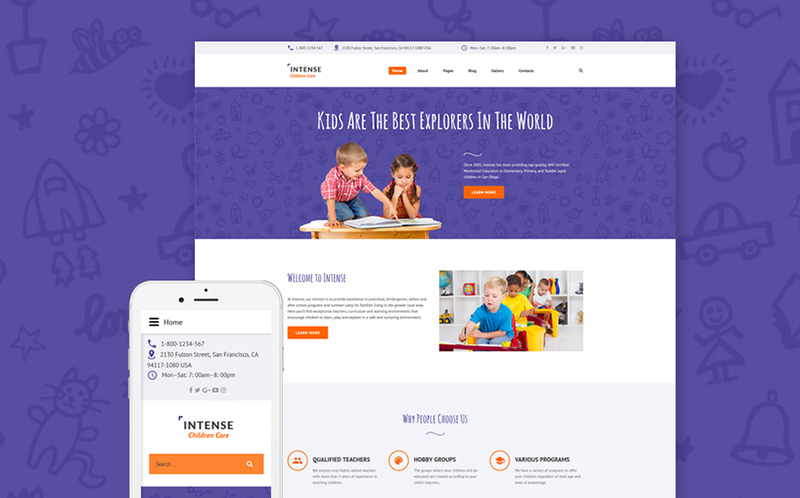 TemplateMonster develops not only ready-made website templates nut also widgets and extensions that can enhance the work of their web design products manifolds. TemplateMonster PrestaShop team uploads pre-made eCommerce themes with premium plugins for free, letting webmasters save up to $700 on each design. Intuitive drag-and-drop layout builders are also included for a more streamlined customization process. These were only some general facts about the functionality of premium designs that you can win today. Before we move on to the list of the themes that are on offer, let’s see how to enroll in the contest. To become a participant of the giveaway, you do not need to fill in any long registration forms. Just look through the selection of the below-listed WordPress, Joomla, and PrestaShop templates, choose one that you want to get for free and leave a comment below this post. You can write something like this: “I want to win theme #59566”. That’s it. The giveaway will be running from May 10th until May 17th. The three winners will be chosen at random. Each winner will be able to download the selected premium theme for free. Important: Make sure that you leave a comment with your valid email address. Otherwise, we won’t be able to notify you about the prize when the contest is over. We will also update this post with the names of the three lucky owners of premium websites templates. TemplateMonster lets you choose any of these seven premium WordPress, Joomla, and Prestashop themes. To help you with the decision-making, we will highlight the most impressive features of each of these designs in brief reviews. 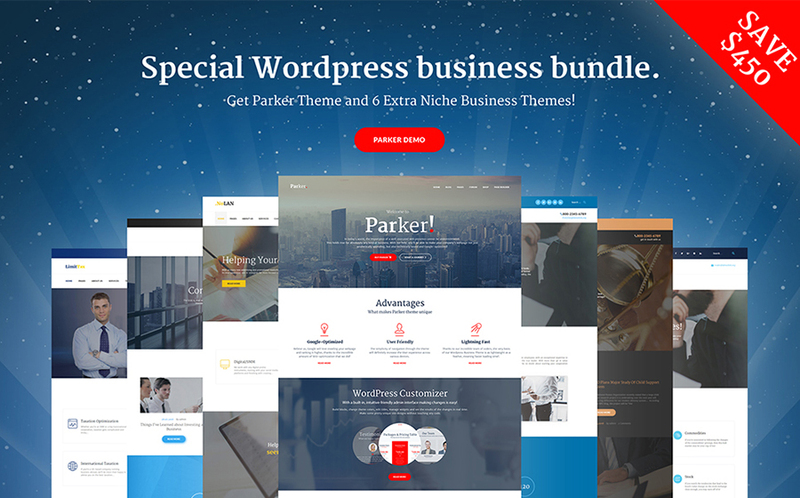 This is a bundle of quality WordPress templates suited for various business niches. All themes from the bundle are GPL-licensed. Power page builder, WordPress Live Customizer, multiple layout options, modules, and widgets are intended to enhance the process of the themes’ modification to a significant degree. Choosing this template, you will get more than just one premium WordPress theme for free. 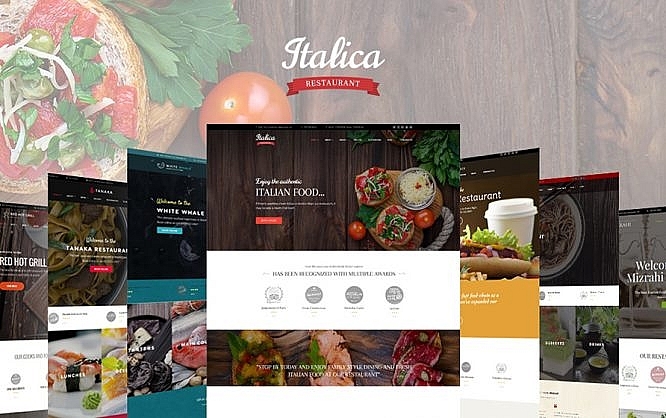 You will become an owner of a bundle of pro-designed themes for different food-related web projects. Built with Power page builder, all skins can be customized while simply dragging and dropping multiple design elements. Use this theme to bring a festive atmosphere to kids and family related online projects. It features a clean, well-balanced layout that can be personalized using a theme color switcher. Galleries and Sliders spice up the theme’s visual appeal. A set of working forms welcomes the web audience get in touch with creatives standing behind a site built with the help of this theme. 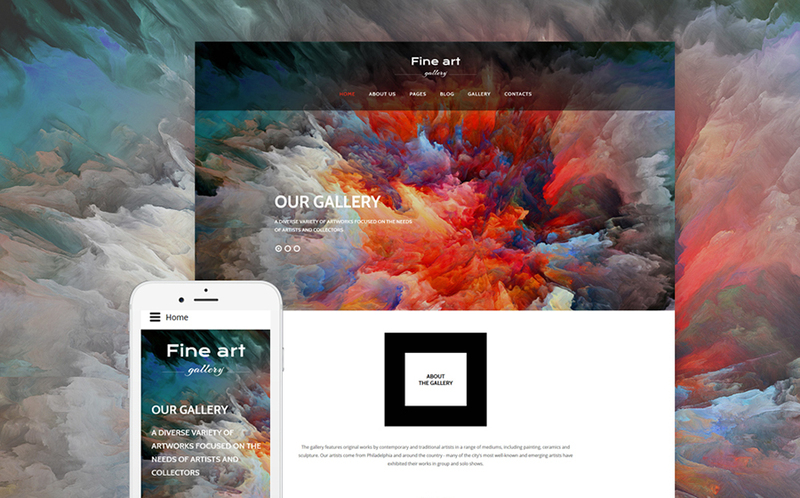 Use this theme for building an impressive showcase of your creative works on the web. It is 100% responsive and fully editable. Using the theme color switcher tool, you can personalize the theme’s color scheme, whereas pre-designed page templates and layout options make it far easier to customize the design just the way you need it. This is a powerful and feature-rich PrestaShop template best suited for selling tools and equipment on the web. It is pre-loaded with a handful of premium modules for free. Ajax-based search, multilingual and multicurrency support will make a web store more user-friendly. This is the first PrestaShop theme from TemplateMonster that combines the functionality of an art gallery and web store under the hood. You can enable/disable any of these options whenever needed. Thus, you can build either a functional eCommerce site or an impressive, personalized photo gallery on its basis. 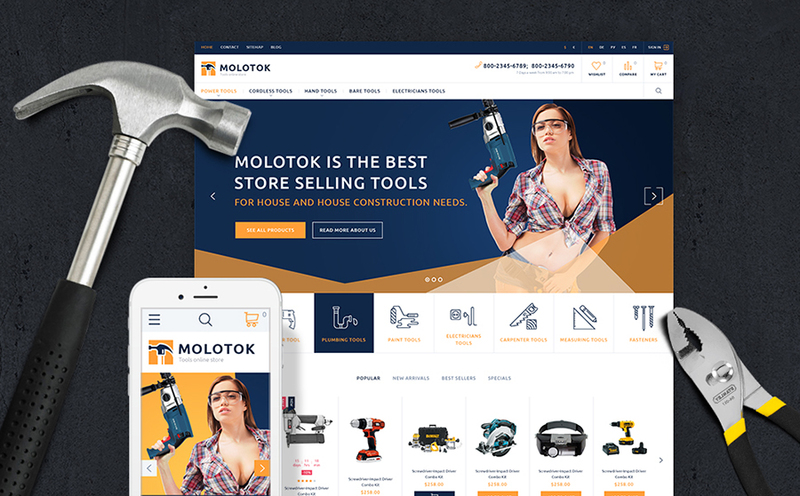 Choose this theme as a rock-solid foundation of a web store selling safety equipment. A clean and clear layout of the template provides for a trustworthy and reliable presentation of your offerings. Featuring a fully editable design, the theme also includes a number of premium modules and widgets that were added to the package for free. Here we go. Did you find a design on the list that would match your business ideally? Go ahead and mention it in a comment! I want to win theme #59566. 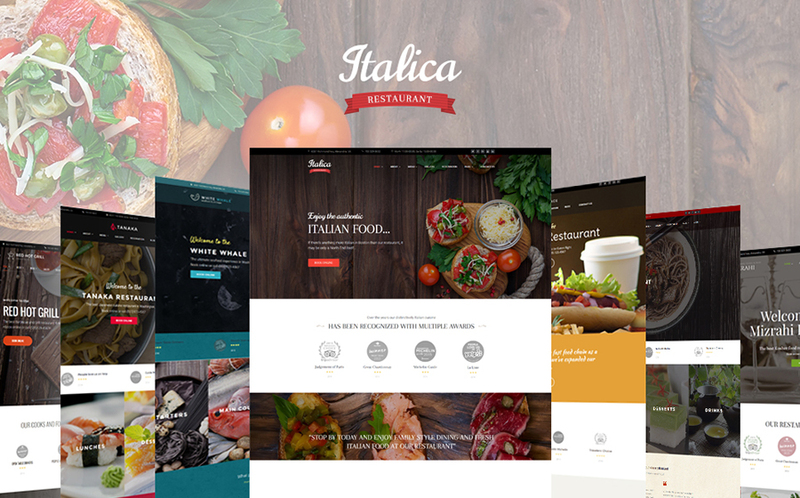 I want to win the Premium WordPress “Restaurant Theme Bundle” please…and thank you! I would be happy about winning the theme #59008.